These Green Curry Sweet Potato Chicken Meatballs are the ultimate healthy meal-prep recipe. They are high-protein, low-carb, and full of amazing Thai curry flavor! 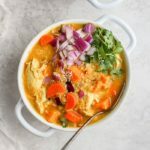 We have many curry recipes on Fit Foodie Finds! We don’t discriminate against any curry and we put our own special twist on every recipe. Here are some of our favorite curry recipes on FFF right now! 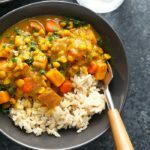 You just can’t go wrong with any curry recipe on FFF! The beauty of all of these recipes is that you can have a curry meal ready in only an hour or two. I know, it’s pretty exciting. Before we talk about this delicious Green Curry Sweet Potato Chicken Meatballs recipe, we’re going to answer some of your curry questions! How do you keep meatballs moist? The beautiful thing about meatballs is that you can really make them your own. We added moisture to these chicken meatballs by adding sweet potatoes, (yes, sweet potatoes)! Baked chicken can sometimes dry up and the moisture from the grated sweet potatoes helped keep the chicken. Other ways to make sure meatballs stay moist are.. Fat Make sure to choose meat that has some fat! The fat melts and breaks down in the meatball which adds a ton of delicious flavor and moisture. Be Gentle When you roll meatballs, try not to pack the meat so tight. Leave room in the meatball for the ingredients to expand and breath. What can I use instead of eggs in meatballs? Eggs are used as a bind for meatballs. If you don’t want to use eggs, try a flax egg, a chia seed egg, or like in this chicken meatball recipe, the shredded sweet potato acted as a bind for the meatball! 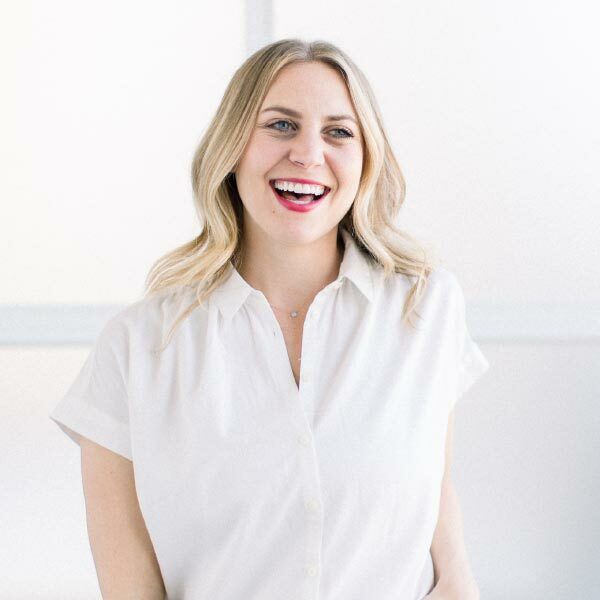 What should I eat with meatballs? It depends on what kind of meatballs you make! These green curry sweet potato chicken meatballs are delicious by themselves or served over rice, quinoa, or rice noodles! These Green Curry Sweet Potato Chicken Meatballs are SO incredibly delicious and moist! The shredded sweet potato not only act as a bind for the meatballs, but they are the reason these chicken meatballs are moist and have amazing flavor. They are as easy as 1-2-3 to make, too! 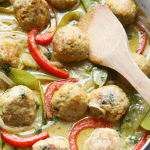 This Green Curry Sweet Potato Chicken Meatballs meal is ready in 30 minutes! All you have to do is mix up a batch of balls, bake, make a curry sauce, and cook the meatballs for an additional 15 minutes! 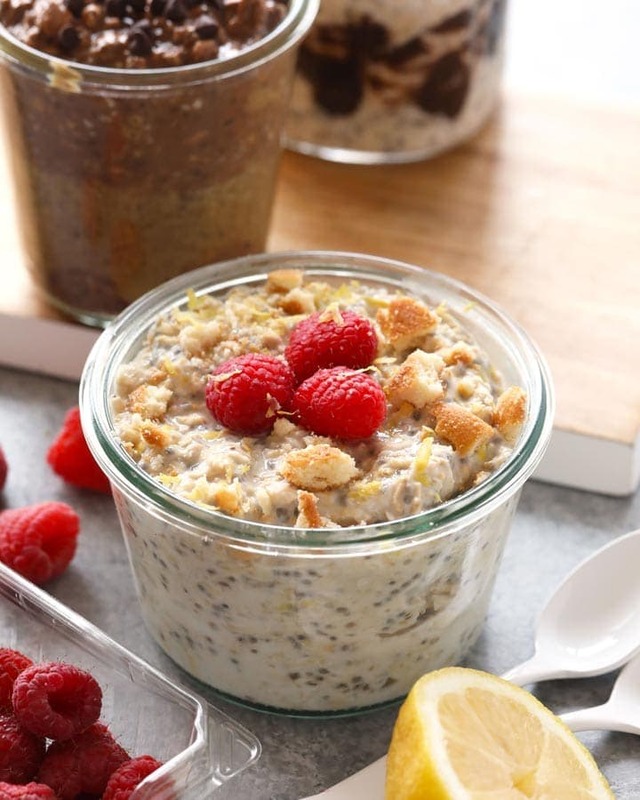 Add these healthy meatballs to the menu and you’ll be one happy camper! In a large bowl, mix together all ingredients for the meatballs (except for olive oil). Heat a large, oven safe skillet over medium heat and add olive oil to the pan. Then, using a tablespoon cookie scoop, scoop out mixture and mold into a ball with your hands. It works best if your hands are slightly moist with water. Place in skillet. Repeat. Brown meatballs for 4-5 minutes (you don’t want them to be fully cooked). Remove from heat. Set meatballs aside. In a separate mixing bowl, mix coconut milk, curry paste, lime juice, dragon sauce, and salt and pepper. Set aside. Heat olive oil in the same skillet you used for the meatballs. Add red onion, red pepper and snow peas. Sauté vegetables for 2 minutes. Add coconut curry sauce to the pan. Bring to a boil. Add browned meatballs to the skillet so they are sitting in the curry mixture. Place in the oven and bake at 375ºF for 15 minutes.